Evaluating intellectual property in the context of mergers and acquisitions. Mr. Sender is a frequent speaker on intellectual property litigation and licensing issues. 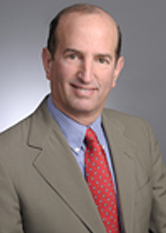 He teaches Patent Law as an adjunct faculty member at Rutgers Law School and has taught Patent Litigation in the past.